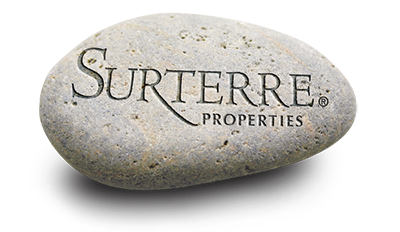 The prestigious State Street II neighborhood is located in the Mesa Verde section of Costa Mesa. State Streets II is a great family oriented neighborhood, built between 1960 and 1971. These single family homes are between 1,475 square feet and 2,100 square feet, and are one level. The renovations in the area have lead to some homes now being two stories. Many homes have been renovated and updated. State Streets II homes have large backyards often with swimming pools. The home values range from 475,000 dollars to 630,000 dollars. Families enjoy the exceptional library facilities in Mesa Verde. There are many bike trails throughout this area, with the Santa Ana River Trail leading to the beach. 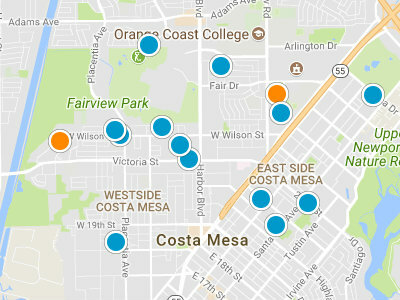 This is neighborhood of long term residents, so homes rarely come up for sale in the Costa Mesa real estate market. Residents have many local shopping and dining options including Orange County Marketplace, South Coast Plaza, Triangle Square and Old Town on 17th Street. Residents’ also have great access to local Freeway such as the 405, 55 and 73 giving them a quick route to neighboring Newport Beach.